Ellutia offers a range of services to support customers in efficiently achieving their analytical goals. Ellutia can offer Worldwide product installation and servicing. An Ellutia service engineer will install and set up your equipment, then help familiarize you with the basic operation and maintenance of the equipment and software to have you up and running your analysis as soon as possible. To keep your Ellutia equipment operating as it is intended, it is recommended that most equipment is serviced annually. Thanks to the compact nature of many of our products, we can offer a return to base service option to help keep maintenance costs to a minimum. Where that is not possible, a service engineer can visit to provide an onsite service. We can offer individually tailored annual maintenance contracts to help keep costs fixed at the best rate for you. Contact us today to request a quote. Ellutia recommends that our series 6000 and 7000 flowmeters are recalibrated annually. At our UK and US sites we have full recalibration facilities for the 6000 flowmeter. The Flowmeter is calibrated for all gasses by a 23-point calibration, in a temperature controlled room, by dual flow controllers which are calibrated annually to UKAS calibration standard. Typically this service has a 5 working day turn around time, but a premium next working day service is also available on request. Click here to register your 7000 GC flowmeter and receive 25% off your first recalibration, or contact us today to request a quote. Electron Capture Detectors (ECD) contain a radioactive source and this is controlled by legislation. Ellutia offers a range of services associated with these detectors and is the only organisation in the UK approved for ownership of ECDs to then assess them for re-use or dispose of them at the end of their life. Wipe testing: ECDs become contaminated by samples and ultimately will need cleaning or replacing. 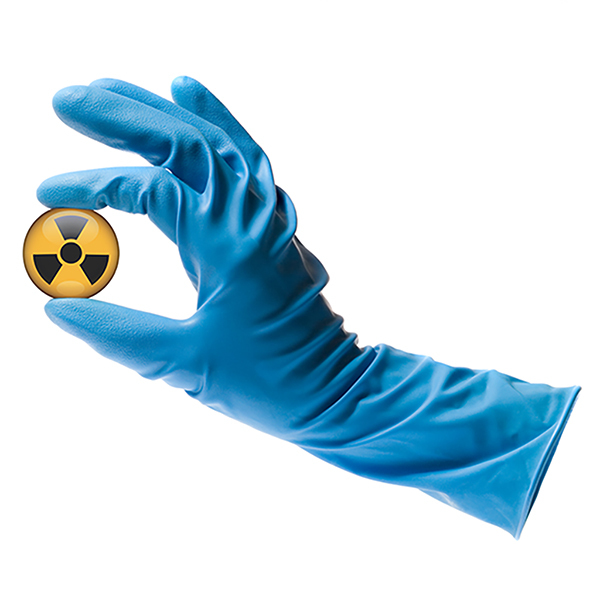 Ellutia supplies wipe test kits suitable for testing a single detector. ECD refurbishment: because of the radioactive source present, cleaning must be carried out by qualified personnel in a registered laboratory. ECD disposal: At the end of their life, ECDs must be disposed of in a controlled way, so that the disposal of the source can be monitored and recorded. Detectors containing Nickel 63 or Tritium sources that are no longer required can be transferred to Ellutia, they will then be assessed for reuse or disposal. We also offer training programmes for customers and customised solutions. To discuss any of our services, contact us today.